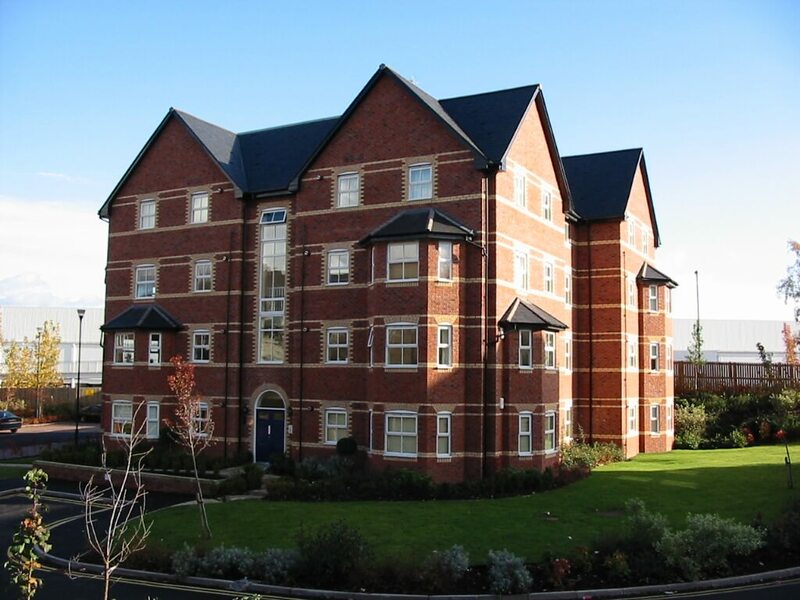 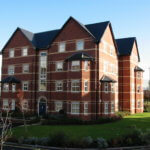 Luxury 2nd Floor apartment in modern development. 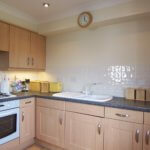 Excellent position within 3 minutes walk of the Metro. 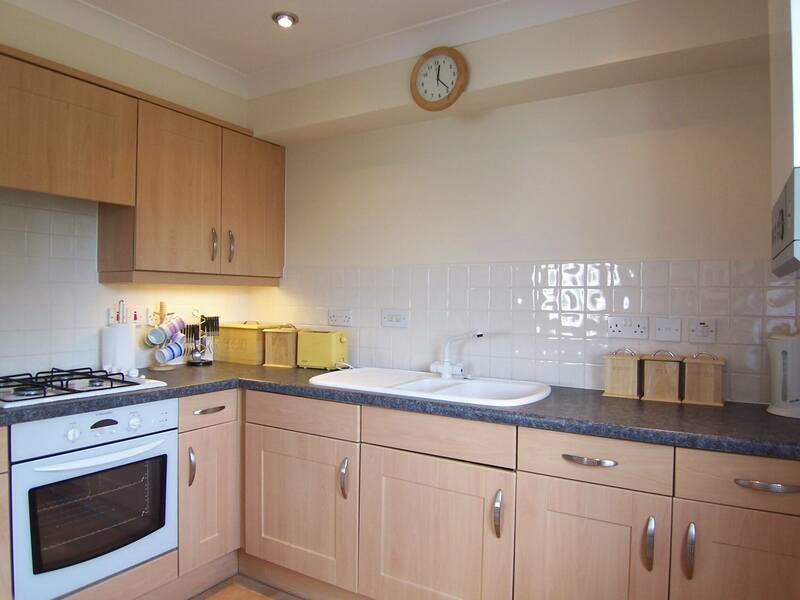 Hall, Cloaks, Lounge, Modern Kitchen with oven, fridge/freezer, gas hob and washer. 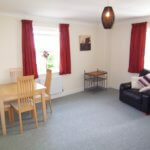 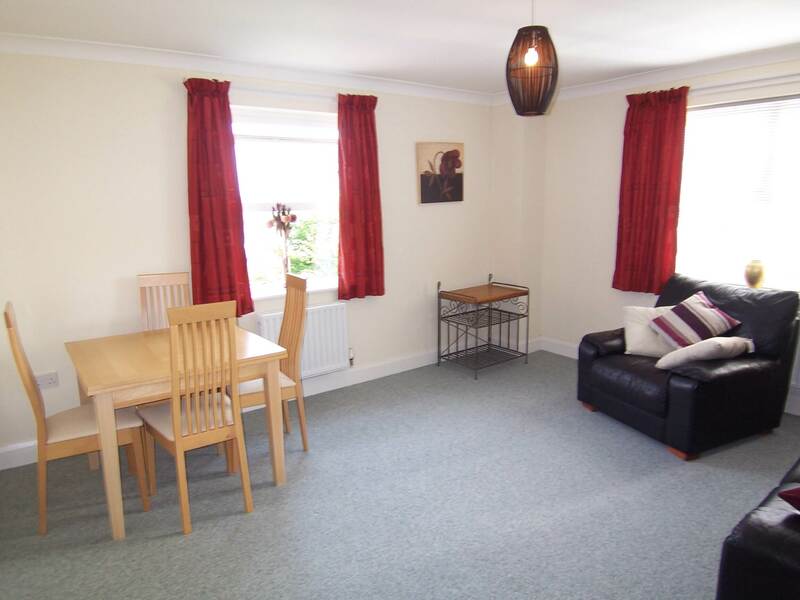 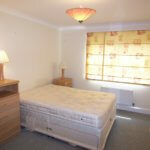 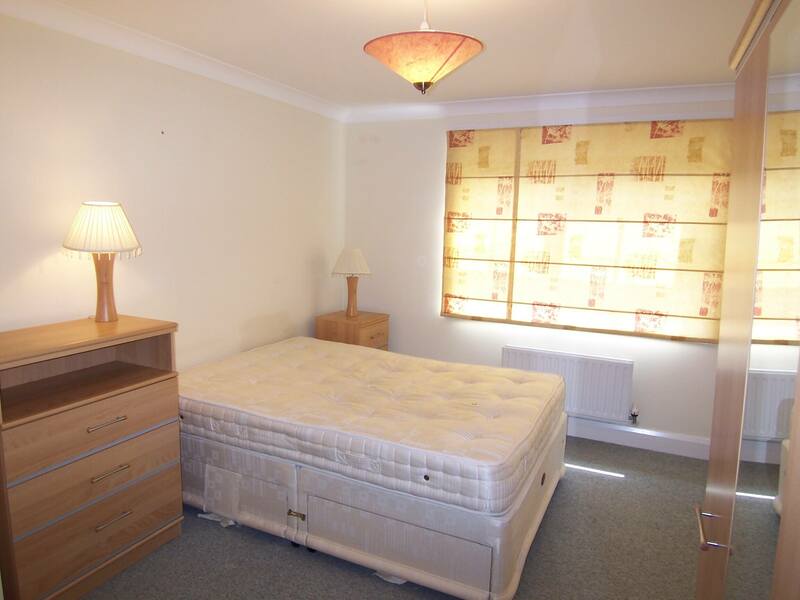 2 Bedrooms, 2 Bathrooms (one En-suite shower), storage cupboards, reserved parking, gas central heating.